Congratulations go to sixth class at Skeheenarinky National School who are now enjoying their summer holidays before heading on to secondary school this autumn. True to form, students as SNS had an action-packed final week, including a sports day and school tour to Trabologan. Here’s hoping the summer allows for these youngsters and the rest of us, to enjoy plenty of sun and outdoor activity. Our recent afternoon tea in aid of the Irish Wheelchair Association, South Tipperary Branch, in the home of Berna Walsh and Moss Lee, was a great success. A special thanks to everyone who helped organise the event, contributed on the day and to those who donated before and after the event. It was lovely meeting friends and neighbours. Your support and generosity are greatly appreciated. We are delighted to have raised €1,281. The raffle winners on the day were; Mark Samson, Breda Fitzgerald, Ned Walsh, Siobhan Meaney, Bridget Cleary and Breda Clancy. 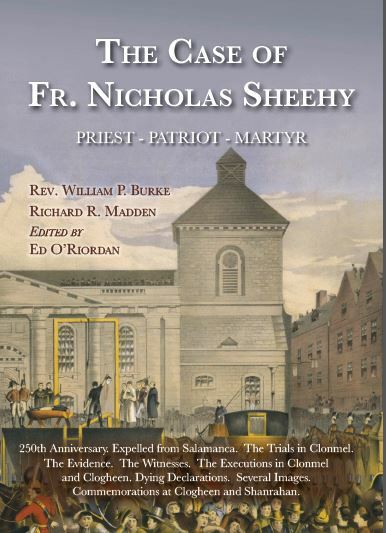 Congratulations go to the students from the second class at Skeheenarinky National School who made their First Holy COmmunion on 16th May in Ballyporeen. The group included Erin Brennan, Ysanne Caplice, David Connolly, Sarah Delaney, Jack Kearney, Evie King, Jack O’Brien and Sarah O’ Sullivan. 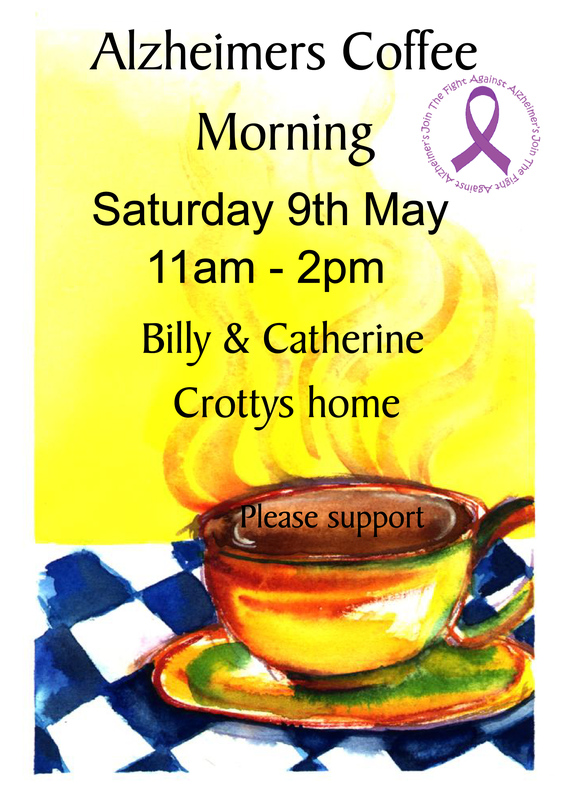 Billy and Catherine Crotty would like to thank family, friends and neighbours for all their support for their coffee morning in aid of the local Alzheimer’s Society. A total of €1034.21 was raised. Hope to see you all again next year. 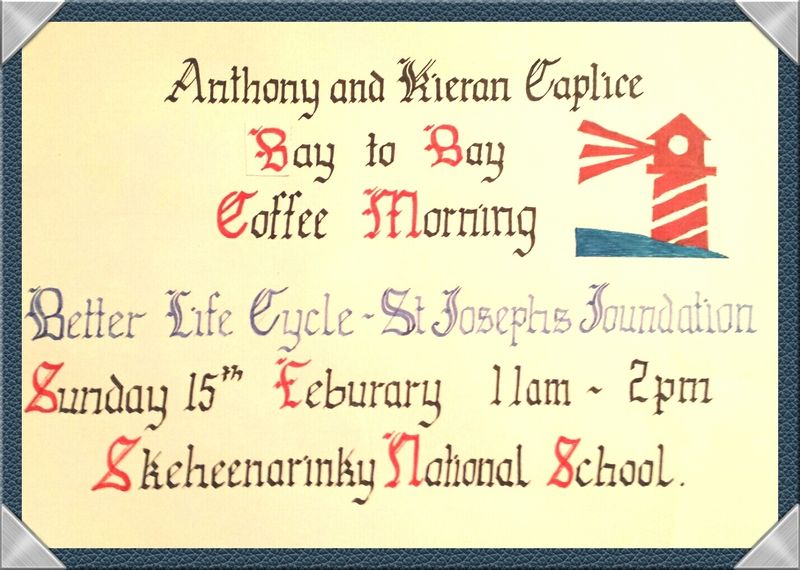 A total of €140 was raised in aid of Skeheenarinky National School through its recent clothes drive. Thanks go to all of our friends and neighbours who donated their unwanted clothing, shoes for the benefit of the school. It’s time for a meet up and a bit of socialising. 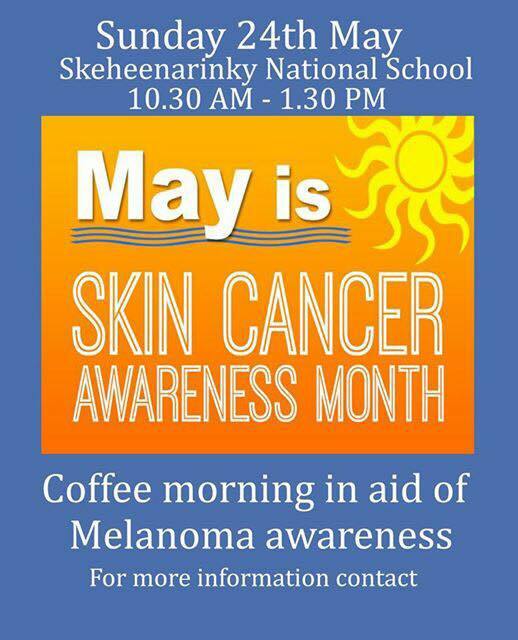 The people of Skeheenarinky are invited to a night of music, craic, dance, chat and light refreshments at Butler’s Bar in Burncourt on Saturday 6th June. Music will be a played by Anton McGrath.